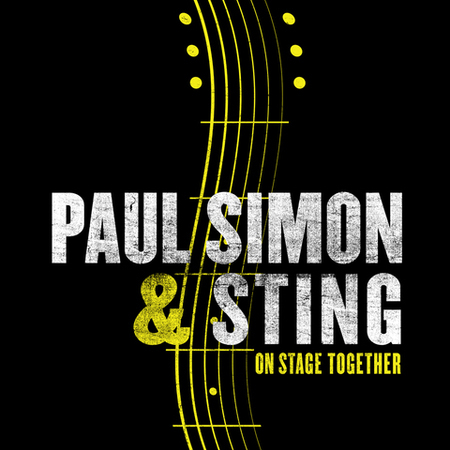 Sting and Paul Simon are rehearsing for their upcoming tour, a couple of longtime friends and neighbors preparing to take turns singing some of each other's biggest hits. Loveeeee the idea of Sting singing Bridge!! Will there be a CD or DVD?